Cleans and lubricates all cutting tools. Double action resin cleaner + lubricant, cleans and lubricates all cutting tools. This product dissolves all residues of resin, sap and insects. Thanks to its lubricating action, it keeps the treated tools in perfect condition of functioning. 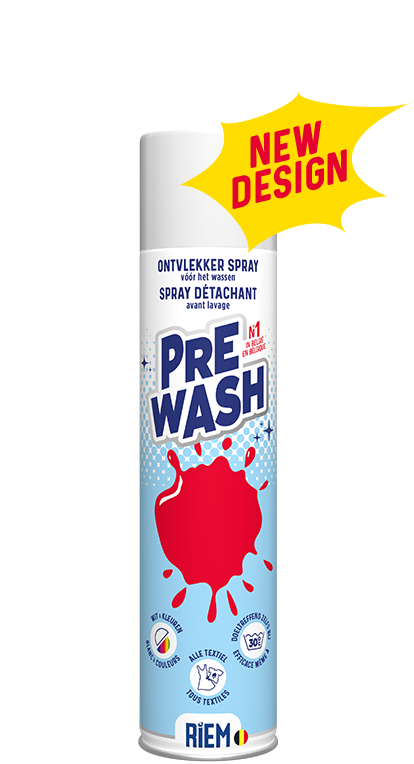 The 360° valve of this aerosol can be used in any direction, upright and even upside down. Spray at about 10 cm of the surface to treat. Aerosol contains 400 ml net.